Our value added services are focussed on making sure you earn more money and keep more of that money for you, your family and your lifestyle… whatever the size of your business or wallet. Business PerformanceTRACKER: Monitoring The Health Of Your Business…Too many businesses fail to perform to their true potential because there are things happening beneath the surface that the owner doesn’t become aware of until it’s too late.With Business. PerformanceTRACKER you can run your business like you drive your car, with all the key information right there in front of you. Forget Financial Statements, this is a truly incisive way of looking at what really matters. DecisionMAKER – Looking To The Future To Guide Your Decision-Making TodayRunning a successful business is all about making the right decisions. Some decisions are so massive that you sit down and carefully plan them out. Do I buy those new offices? Should I invest in that plant? But, in most cases, the decisions that ultimately will decide whether you succeed or fail are the ones that you take on a daily basis.The ones that you take without any guidance.The ones that you take and try to second-guess the outcome.Here’s a question…Are the outcomes of the decisions you’ve taken today consistent with those you took yesterday, or those you will take tomorrow? Do you know what difference they will make?Financial forecasts are not about “How long is a piece of string?” They are about providing you with a proactive tool that enables you to see the impact of your daily decisions on the future of your business. How fundamental to your success is that? And this is exactly what you get with our DecisionMAKER programme. 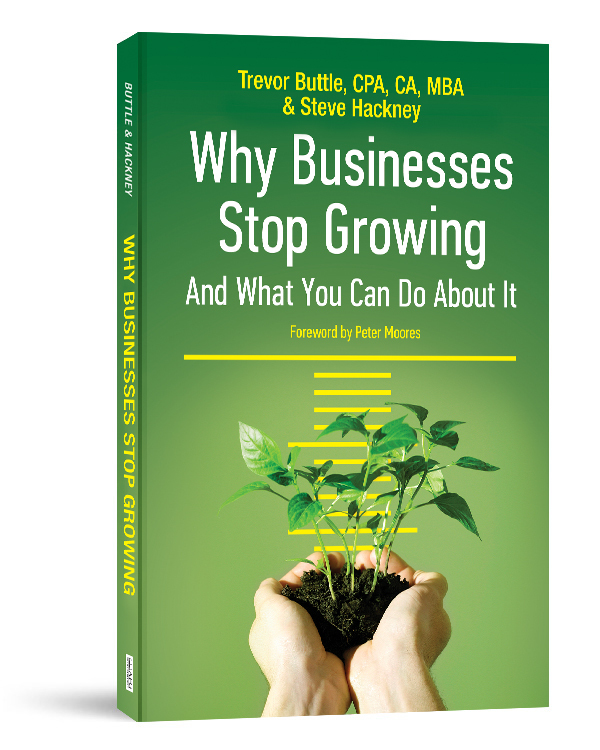 BusinessBUILDER – Raising The Funds To Fuel Your Growth.The majority of Canadian businesses are underfunded. They manage their cash flow through a soup of retained profit, loans, overdraft and owner’s capital.Usually it has developed piecemeal over the years without any real structure between where the money comes from and where it’s spent. This wastes profit, damages cash flow and adds to the stress of running a business. Is yours any different?Don’t wait until you need a further injection. Very few businesses take the time to properly reassess their financial needs and properly put in place the right mix of funds needed to fuel their growth. Through our innovative BusinessBUILDER programme, you can now do this. ProfitSAFE – Keeping Your Money In Your Hands. Tax, we all have to pay it. We all understand why we need to. The vast majority of us are prepared to pay our fair share. But fair is a subjective measure. It certainly isn’t a word that CRA recognizes. How do you know that you are paying a ‘fair’ amount for you? How do you have the confidence of knowing that you are legal in your tax affairs but not paying a penny more than you consider to be ‘fair’ or necessary?Through our ProfitSAFE programme, that’s how. Tax planning isn’t just for the realms of the idle rich or the ‘morally corrupt’, as our politicians and media would have it.Anybody who runs a business, employs staff, has an income or has built up capital, has the opportunity to plan their tax affairs more effectively and more fairly.The key is to plan your affairs in such a way that they reflect your own circumstances, your attitude towards tax and your own needs. You can do this through our ProfitSAFE programme. FutureSAFE – Guiding You Into A Successful Life Beyond Your Business.What plans do you have for tomorrow? Do you intend to retire? Are you going to sell your business or carry on in a reduced capacity? Or don’t you have any plans? Are you too busy to think about it or dare you even think about it? Are you stuck?Too many questions? Well, here’s two more…Do you remember what age you set as a target for getting out of the business on a day-to-day basis? Is that age still on?Thinking about the future feels like it’s all questions. The only certainty is the challenges you face today. Tomorrow will have to wait. But, deep down, you know it can’t… and this is what our FutureSAFE programme is all about.We want to turn that uncertainly into a structured plan, a clear vision of your future that can be acted upon and achieved. Let’s face it, without a plan one more thing becomes certain… your future won’t be what you dreamed of.